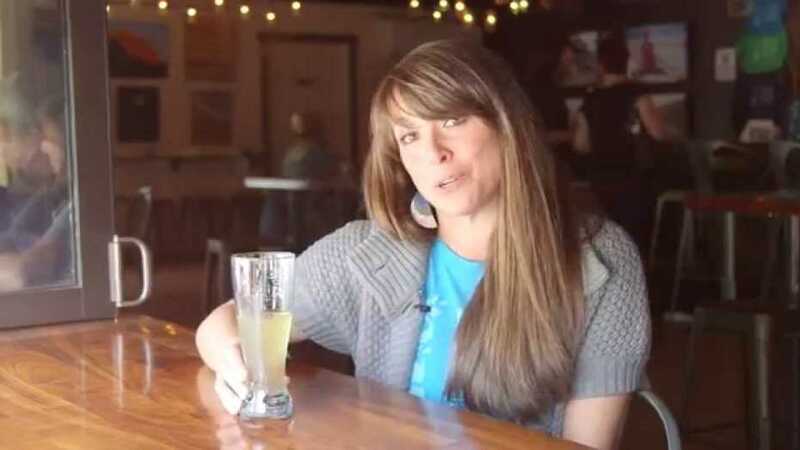 The first time Josie Mielke tried hard cider in 2005, she had no idea how much it would matter to her one day. "I really did not like it," she recalls, laughing. "Back then, basically all you could get were really commercial ciders with a lot of high fructose corn syrup." But her husband convinced her cider could be different, and together, they began creating experimental batches. Eventually, their hobby-turned-passion led them to England, where they took classes and toured cideries, looking for inspiration to bring home. 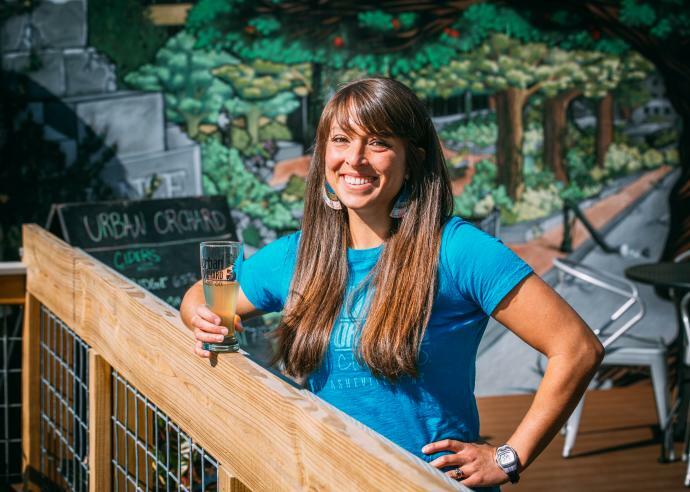 Today, they own Urban Orchard Cider Company, and their West Asheville taproom offers at least six varieties of the apple-based beverage each day. 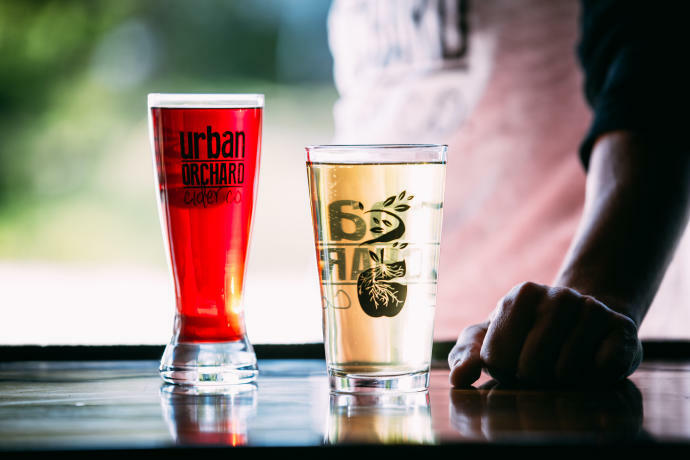 Cider styles range from traditional Dry Ridge and Sweet English to inventive meldings with hops, berries and even vanilla and jalapeno peppers. "My favorite part of the business is coming up with recipes," Mielke says. "You can&apos;t be afraid to experiment." Asheville is right up the road from one of the largest apple-producing areas in the country, so Urban Orchard exclusively sources local fruit. Mielke and her co-owners (her parents, husband and two brothers) have planted 55 apple trees of their own just north of Asheville and dream of one day brewing with their own apples. So although Asheville is currently known as Beer City, USA, Mielke says it could also become Cider City, USA, given the ready supply of apples. "We&apos;re going to see a lot more opening up, but right now, you&apos;re not going to be able to go many places in the country and find a pub like this," she says. 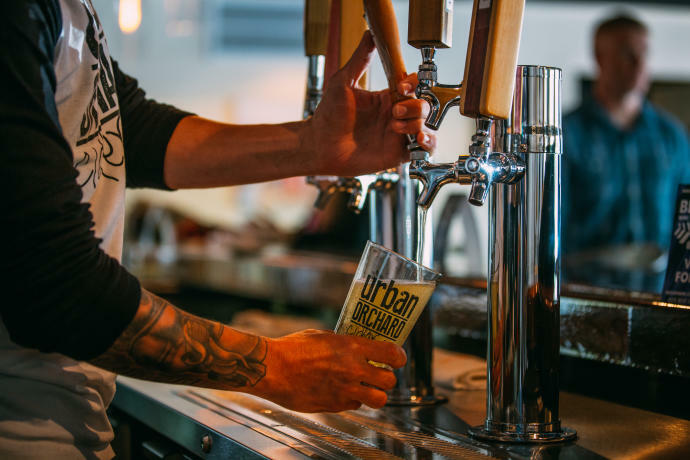 "We are one of the first cider pubs in the country."